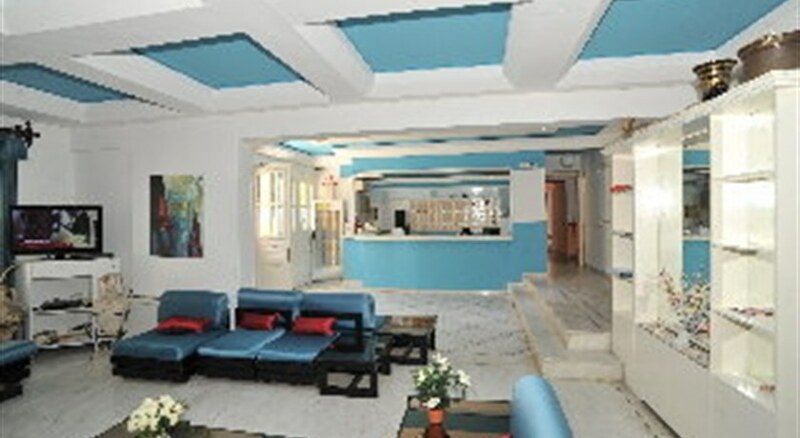 Labito Hotel is located at the port of Pythagorion town in Samos. It was built in 1988, according to the traditional Samian architecture, and it is reconditioned almost every year, so that it is always modern and contemporary. It was named after Labito a priestess of Goddess Hera that lived in Pythagorion and was famous for her beauty and grace. 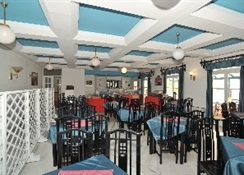 Labito Hotel is a family run business, managed by the Lykos brothers. 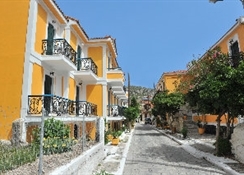 Our accountability and professionalism, make us first choice for those who want to have their vacation in Samos. 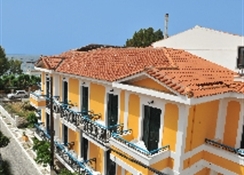 Built in 1988, according to the traditional Samian architecture.The outdoor bar of the hotel welcomes every evening for an ice cold drink under the sounds of selected music.